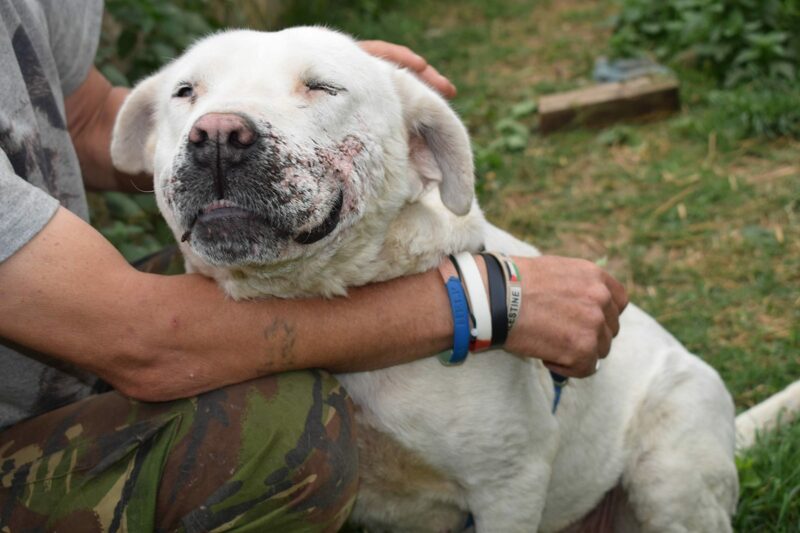 Lottie is a lovely gentle dog. 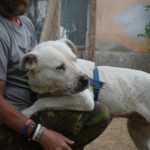 She is fond of cuddles! 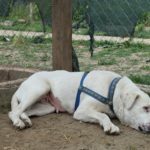 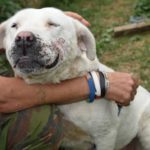 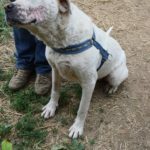 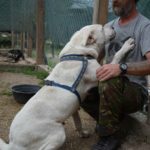 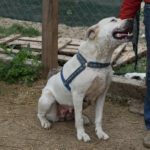 She is a Dogo Argentino which means she can’t be adopted in UK (banned breeds).